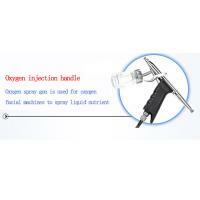 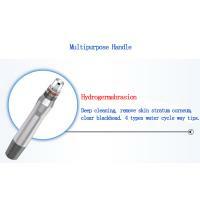 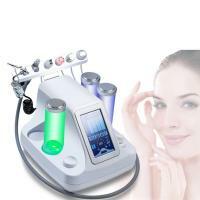 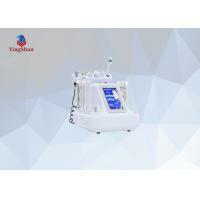 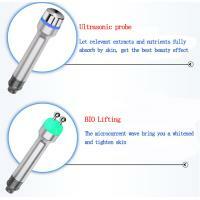 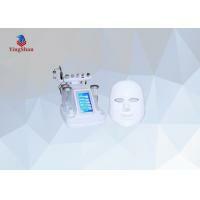 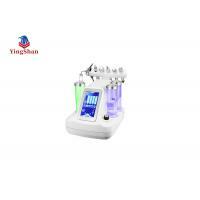 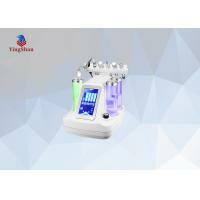 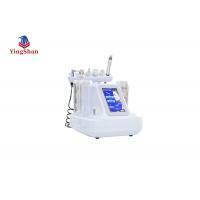 (1): Hydro-dermabrasion,applicable to regular or sensitive skin,Or skin with whelk,comedo,acne,etc. 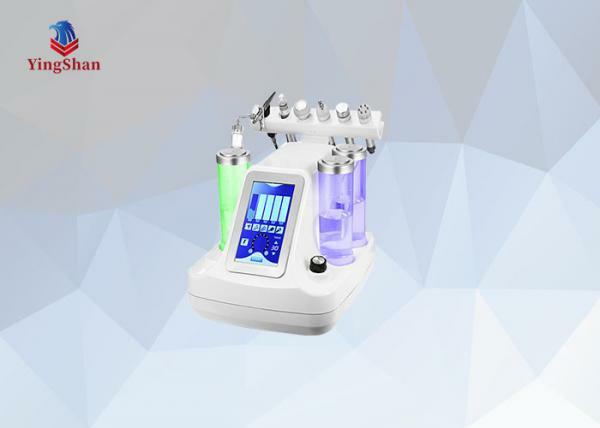 BIO sine wave work handle has calming,soothing and firming effect, shirnk pores,soothopain and reduce the swelling excrete by the process of metabolism, and the vessal and nurve will not be damaged. 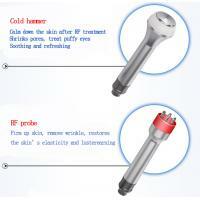 The deep heating of RF effects the electronics of tissue with the biological response of polarization electronic mobility by way of human tissues, resulting the electronics are formed as the molecules twist and crush against each other so that bio energy is produced, thereby bringing skin to warm in deep to stimulate the collagen produce contraction immediately, to stimulate the secretion of new collagen to fill the gap of losing collagen atrophy, and rearrange to rebuild skin soft frame, and ultimately firm up skin, remove wrinkle, restores the skin’s elasticity and luster. 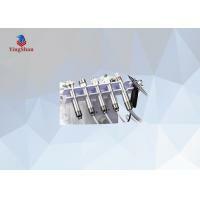 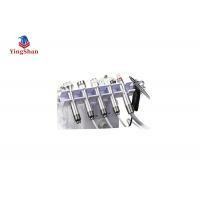 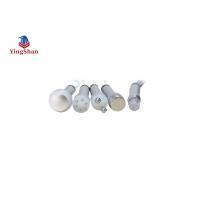 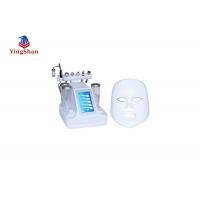 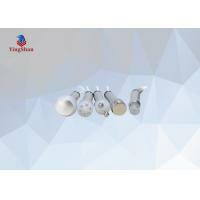 According to the treated purpose of the customer, with relevant extracts and nutrients, use the probe to inject them into the skin deep-seated, let them fully absorption, so get the best beauty effect.